Edie and Andy: HAPPY CHRISTMAS, HOLIDAYS, NEW YEAR, ETC. 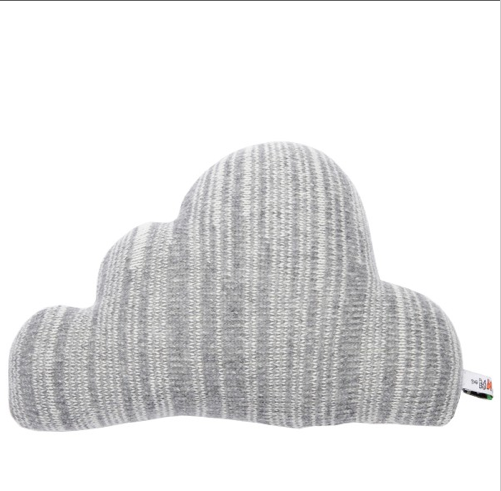 Well, concerning my room redo, I wound up choosing the cloud sheets, and spoiling myself with a brand new sheepskin blanket! I didn't get much more at Ikea - but the big news is I BOUGHT PAINT AND ROLLERS, so painting will be happening once I vacuum this entire space, dust, and sadly take everything off of the walls. I will be hanging framed art, including some of my own paintings (the yellow gingko one to the right is one of mine). It's time to get into the groove for next year! 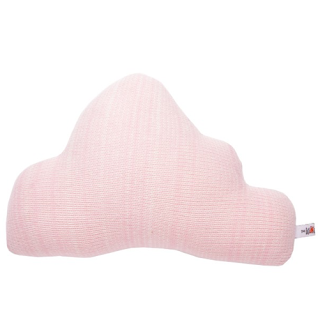 I was doing some online browsing and stumbled upon these fantastic Cloud Cushions, wouldn't they be perfect on my bed?? HAPPY HOLIDAYS. I am obsessed with sparkly things, including this skirt (ultimate holiday go-to look). Love love, and lot's more love! LOVE the skirt. I tried it on but it was obscenely short; it fits you perfectly. Jealous. Um, obviously we can be blog buddies. Come to Galesburg, and we'll take lots of photos together. You look so festive. Love it. 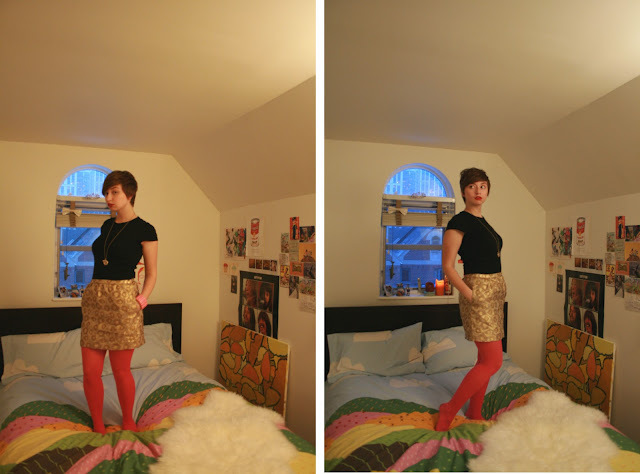 You look very festive and fun in that skirt, happy holidays!